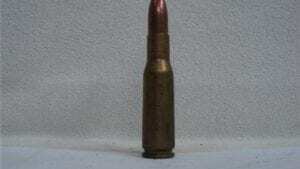 50 cal spotter primed brass case w/o flash tube. Price is each. 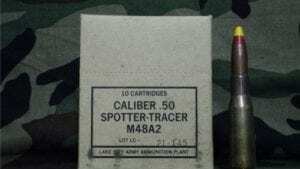 50 cal spotter tracer ammo M-48 A2. 110 round can. 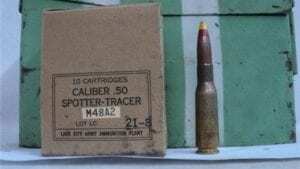 50 cal spotter tracer ammo, M-48-A1, 10 round box. 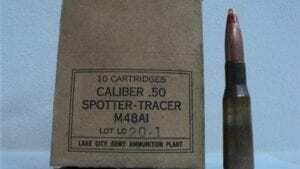 50 cal spotter tracer ammo, M-48-A1, 110 round can. 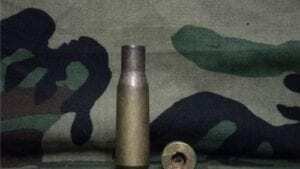 50 cal spotter tracer bullet. 500 projectile pack washed and ready to size. 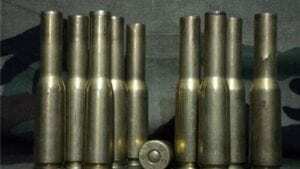 50 cal spotter tracer hollow bullet jackets (inert). 10 projectile pack. 50 cal spotter tracer M48A-2. 10 round box. 50 cal. Spotter projectiles-Re-sized, 100 projectile pack. 50 cal spotter dummy round. Price per round. 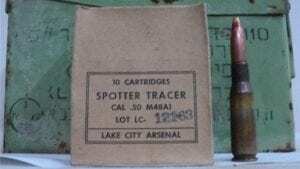 50 cal spotter tracer unfired, unprimed w/o flash tube. price per case.